My kids love pretend play and I love that it keeps them occupies for a somewhat significant amount of time. 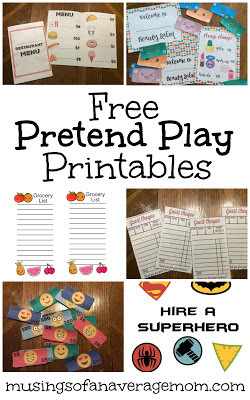 I was finding it difficult to find tons of free pretend play printable so decided to create a few of my own. 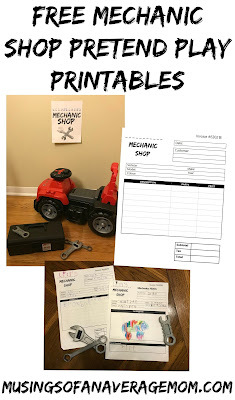 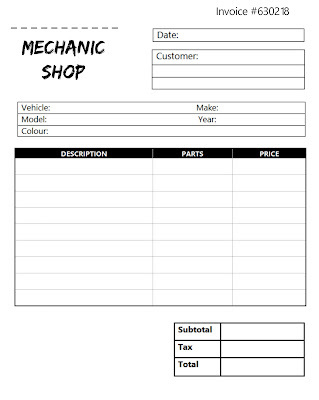 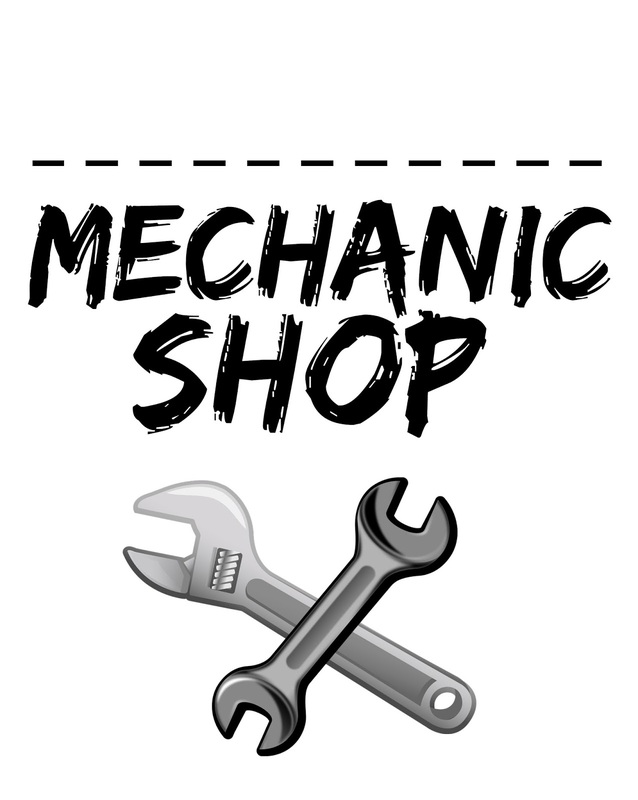 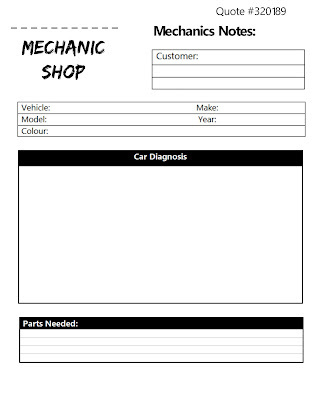 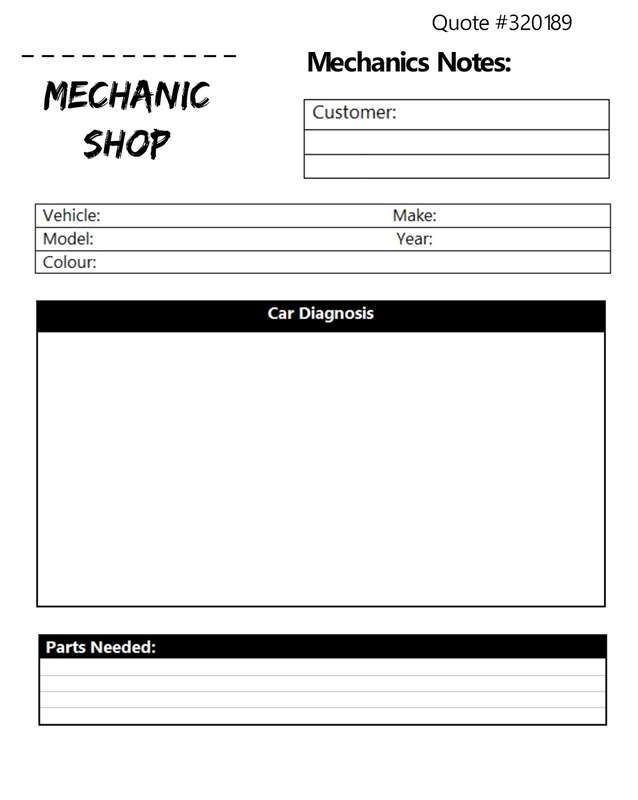 I created a Mechanic Shop sign and I left the sign fairly simple so you could write your child's name on the top line. 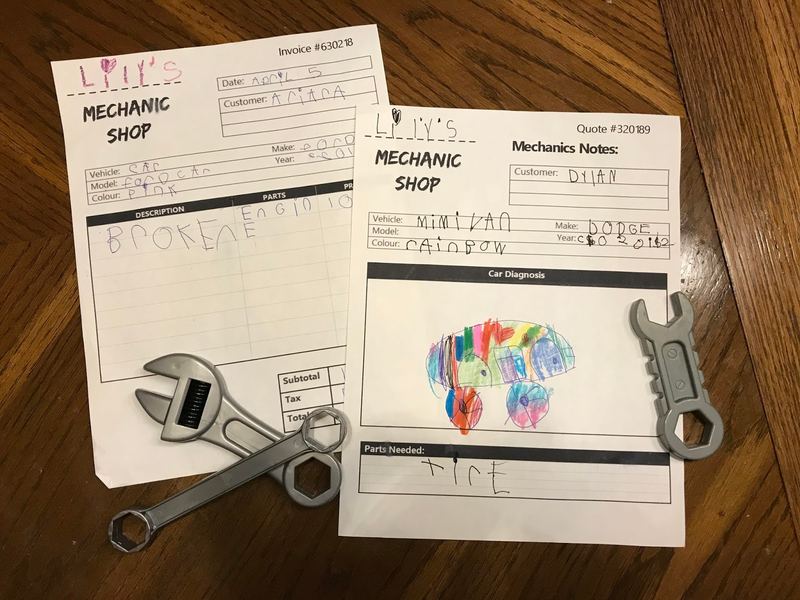 I figured kids could draw a picture of the vehicle and what's "broken"
You got a really useful blog I have been here reading for about half an hour information about Auto Mechanic West Palm Beach this topic. 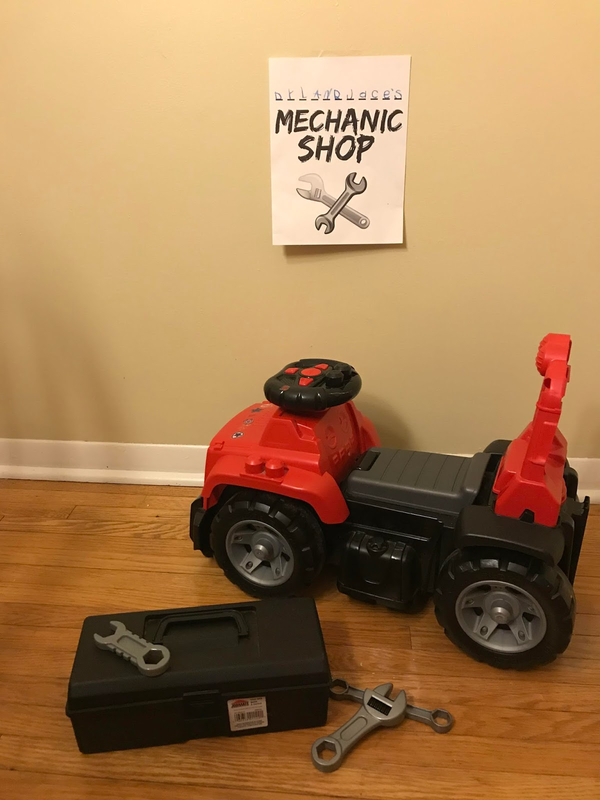 I am a newbie and your post is valuable for me.